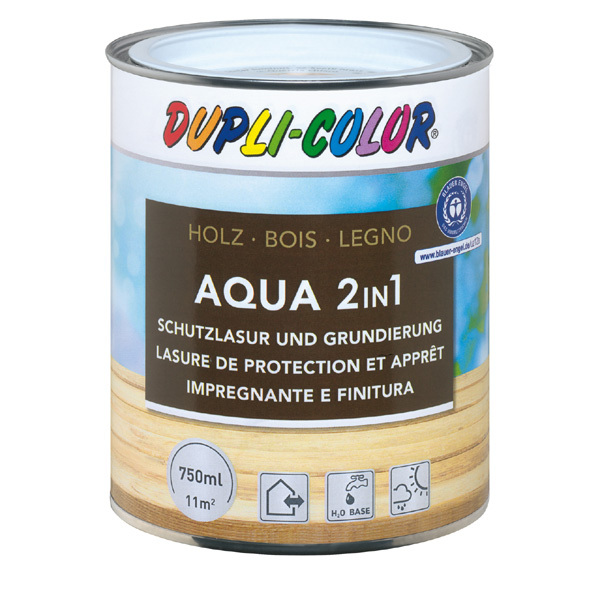 DUPLI-COLOR Aqua Wood Lasure and Primer 2in1 is a waterbased, jelly-like, coloured weather-protecting glaze for inside and outside. 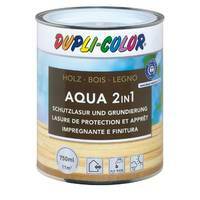 You do not need a separate primer, that is why it is a 2in1 product. Suitable for facades, doors, windows, window shutters, pergola, fences, outer panelling, garden furniture etc.